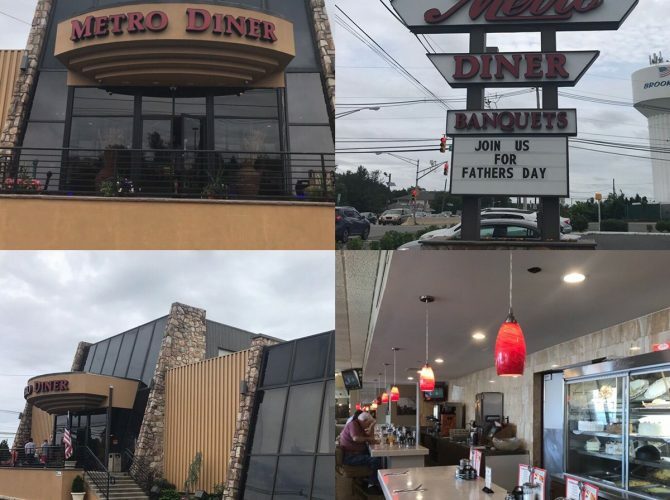 Employees have been telling customers the last week that the Metro Diner’s last days are here. We visited today and many employees solidly confirmed that Monday is the last day for the widely loved and famous restaurant. They will be closing earlier on Monday but that time is not determined. We could not speak to the owners but a Manager did confirm simply “some time this upcoming week”. So that’s the only possible other scenario, but I’m confident Monday is the day. The restaurant this Sunday morning was very full, with almost all of the tables in the multiple dining areas taken. 42Freeway spoke to a life-long customer who said she has been coming to Metro/Ponzios each month for a group luncheon, for years… and has known about this being the last week since last week, when she was told by her upset server. As has been widely reported, Wawa has purchased the property to make way for a Super Wawa. 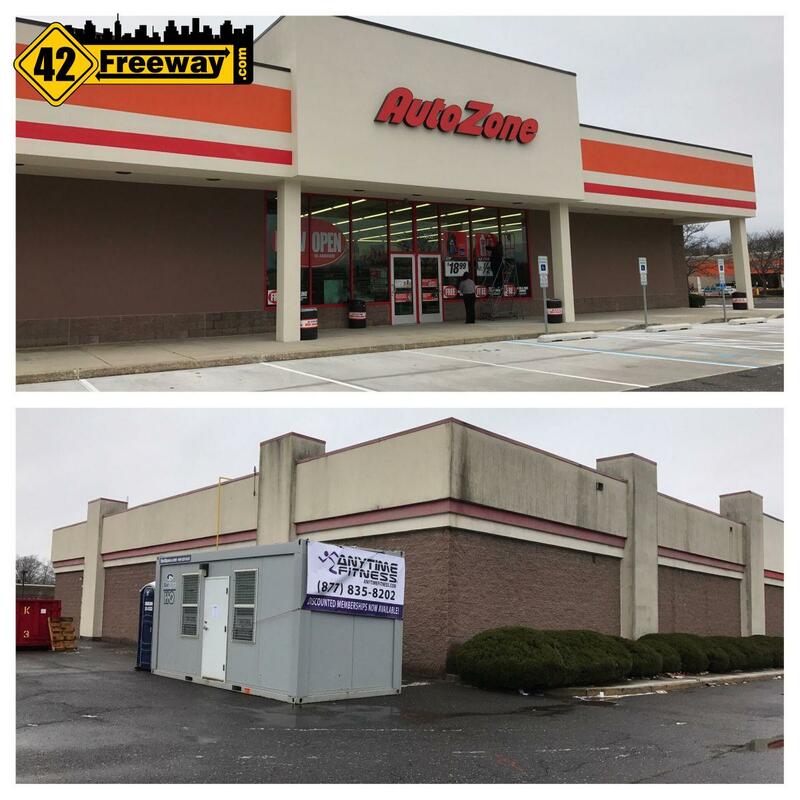 Another reason for this aggressive move by Wawa is, new area competitor Royal Farms recently opened a Super Convenience Store in a prime location just 1/4 Mile up Rt 130, in the heart of an area which had several “regular” Wawa stores, including Bellmawr and Gloucester City. For all of the details of what’s happening with the Brooklawn Metro Diner you should follow the South Jersey Observer who has been on top of this story from the beginning. If we get more details, we’ll post more. 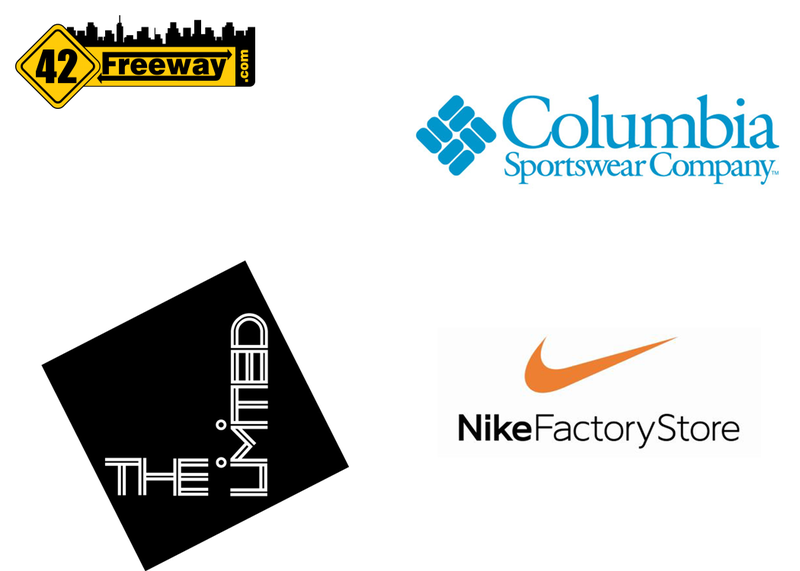 Just doing some mindless web searching, and I found evidence of the first 3 stores for the Gloucester Premium Outlets. Two of them are hiring for Store Managers! 1990-early 2000 when it was Ponzios spent a lot of money in that Diner worth every penny! One great Place to eat the building was built to be a diner going to miss not seeing it. Then the Metro came in,I went a few times and that was it didn’t care for the Metor’s food. Rumors are the owners of Metro are buying the Brooklawn Diner.I don’t go the Brooklawn now and won’t go if the Rumors are true. Was there for dinner on Saturday night..Noticed it went downhill..dusty and weeds outside… our food was so,so..
Met friends for brunch today..eggs runny, pancakes like rubber..Complained to manager..he took pancakes off the tab.. I feel for the workers..
Was at the Club Diner on Fri. for dinner very good! Not good. Instead of dinner we’re getting hoagies? Too many wawas. Family were there on Saturday after a funeral, good food and service. Having lived in Brooklawn for 20 years, this is one Wawa I will never patronize. 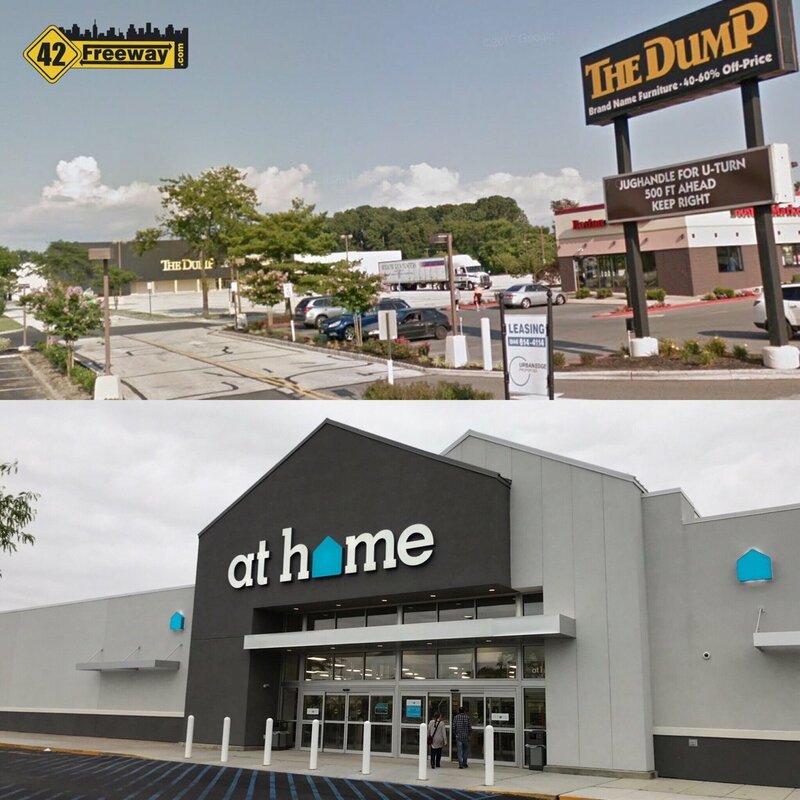 They’re demolishing a landmark that has been there for about 60 years to put up a cookie-cutter Wawa that is NOT NEEDED, just to try and edge out Royal Farms. Royal Farms has my business, NOT Wawa. Their coffee is better, their food is better. Wawa is getting as bad as Walmart, trying to push everyone else out of business. SHAME ON THEM. It’s a shame, I loved that diner. One thing we certainly do not need is another Wawa. Wawa would probably fare better against the invaders and not have to spend so much on “prime locations” if their food wasn’t so terrible, but they did away with the real deli years ago, and their reconstituted spongy eggs were never any good. You’d almost have to pay me to eat a Wawa “hoagie” these days. What will they be doing about the outstanding gift cards people have ??? previous post: Mexican Mariachi Grill Rowan Glassboro Opens! Photos!